Who doesn’t want to make money while traveling? Spending your life cruising the world in the state of digital nomadism sounds like a dream lifestyle for the ever-increasing amount of people. The truth is working remotely while traveling is not difficult. But as everything else, it takes careful planning and dutiful organization. Tons of companies in the US now allow their employees to work remotely abroad. So finding the job isn’t even the hard part — planning your journey, staying safe, and managing your budget is. Luckily, there are a few tricks that can help you out. Here’s how to travel for a living. What kind of travel lifestyle do you envision? Are you going to stay in Bali for months at a time or explore the jungles of Sri Lanka? You decision here is likely to dictate what kind of work you will be able to do. While you might travel and work remotely with a stable job if you spend at least a month in each place with good WiFi connection and consistent hours, being constantly on the go is more suitable for freelancers or those who are able to sustain themselves on occasional projects. Next, decide on the kind of equipment you’re going to need. If you plan to travel the world while working remotely on web development projects from time to time, a laptop and camera might be it. But if you are, for example, a designer then your setup may vary. In any case, there are certain apps that allow you to travel the world so much more confidently and support your work with traveling too. Here they are listed for you to peruse, download, and enjoy. If your MacBook is your main source of income, its data is very valuable. In case it gets lost or corrupted, you’d be in a lot of trouble. So you should always have fresh backups for everything you do, which is even more important when you decide to work remotely abroad, as your Mac is much more vulnerable to being damaged or stolen. Make sure you do regular incremental backups to a local external drive or online storage. With Anytrans you can compress and encrypt backups of all your devices - macOS, iOS, Andriod - it making it very useful for traveling. You can also use Get Backup Pro to create a complete bootable clone of your Mac. 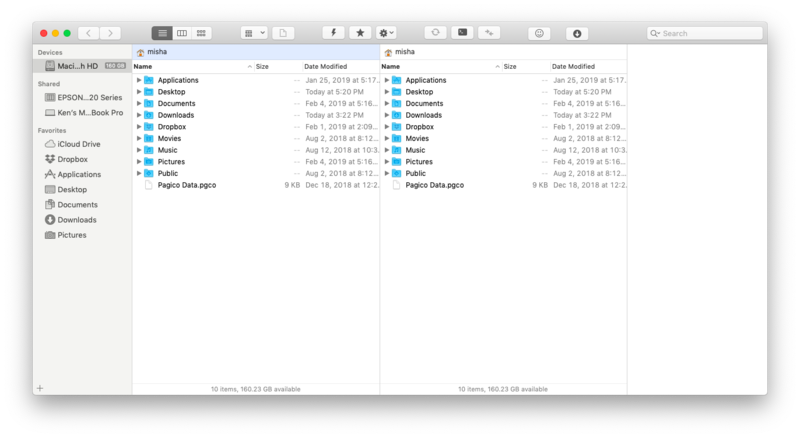 ChronoSync Express also lets you run scheduled backups of your Mac, but you can use it to synchronize files and folders between two different Macs as well — useful if you find yourself working on a different Mac while you travel and work remotely. Whether you’re planning to write a blog to make money while traveling or simply communicate with colleagues remotely, you’re going to write a lot. 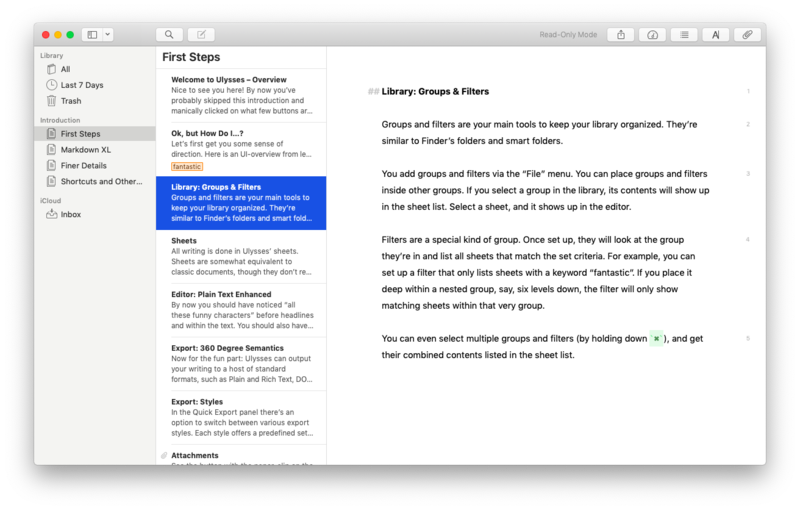 And to do that you need an app that’s versatile enough for all kinds of writing formats (including Markdown) but is also easy on the eyes and lets you concentrate on the task at hand. Ulysses does all those things. 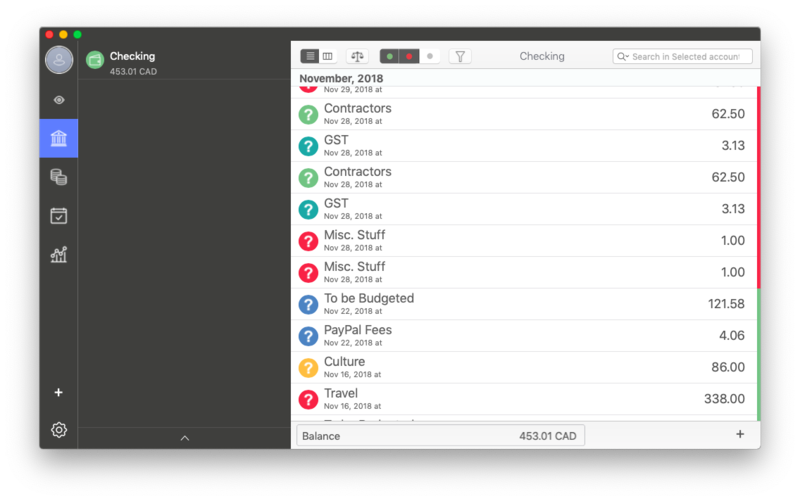 It’s one of the best writing tools on the Mac and keeps all your documents organized in one place, so you don’t have text files lose on your hard drive. Its distraction-free writing mode will help keep you focused, and it syncs with iCloud, so if you have the iPad or iPhone version you can swap between the two very easily. If you’re going to work while traveling, you’ll need a good way to transfer files to your collaborators and clients. Email works fine for text documents and PDFs but will struggle with large images. Cloud storage services are ok, but some companies will insist that you send files directly to their FTP server. For the latter you should get a stable FTP client like Dcommander, CloudMounter or Yummy FTP Pro. All make it incredibly easy to transfer files from your Mac to a remote FTP or SFTP server, or even WebDAV or Amazon S3 storage, if you need to. If you’re going to travel and work remotely for more than a month or two, there are additional things you should think about. Managing money is crucial — you’ll need to set a budget and stick to it. You’d also want to block off time in your diary for fun stuff — after all, there’s no point in your travel lifestyle if you’re going to spend all your time working. MoneyWiz allows you to plan budgets, forecast spending and pay bills. It displays your spending in infographics so you can get a handle on where your money is going. And it can hook directly into your bank account to pay bills and allow you to manage your money. Chronicle also makes it easy to track and pay bills, and will remind you when it’s time to do so. Its capabilities are not as extensive as MoneyWiz’s but it could be just what you’re looking for if you only need to see how much your travel lifestyle costs you. Two other areas you should think about if you’re going to travel the world while working remotely are battery life and data usage. 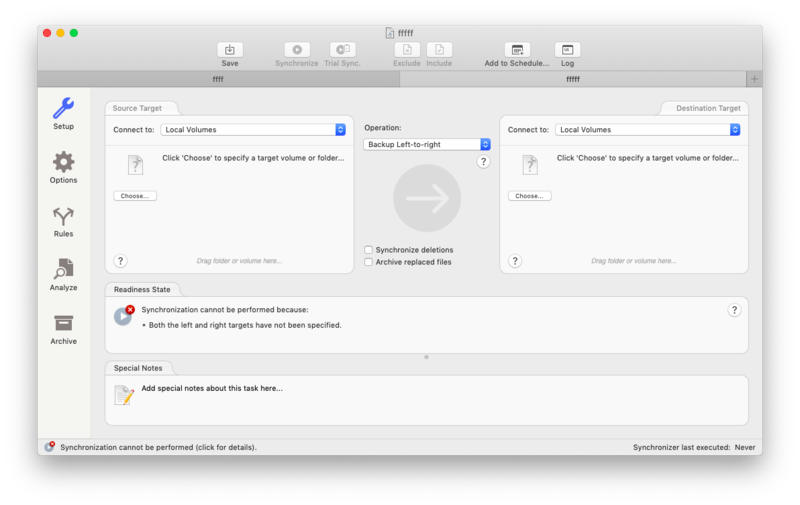 Your Mac’s battery should last long enough for you to do a day’s work. But if you’re away from an electrical outlet for longer, it could be tricky. 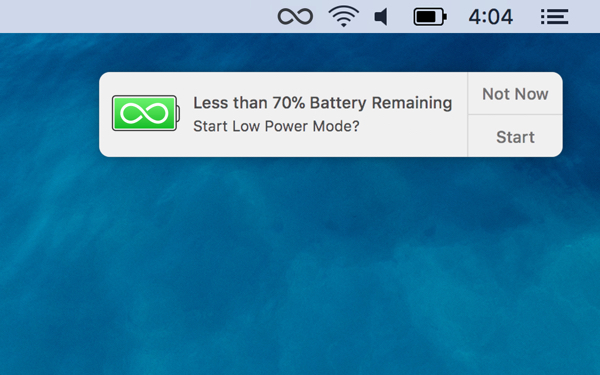 Endurance will help you minimize battery drain by monitoring your Mac and slowing down the processor when the battery starts to get low or quitting apps and background processes when they consume lots of energy. It will also slowly dim your screen to save power. All these features can be instantly switched on or off when you need or don’t need them. 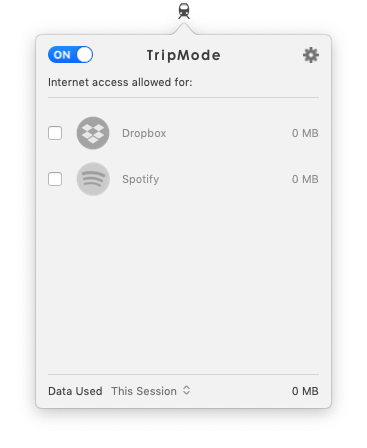 TripMode is a savior of your data plan as it turns off automatic backups, photo synchronization, online uploads, and other data-intensive routine processes while you are on the go. More importantly, it lets you block specific apps from connecting to the internet, so they don’t waste those precious megabytes. Working remotely while traveling, whether for a short time or longer periods, presents plenty of challenges. However, if you plan properly and have plenty of contingency plans, you can have a great travel lifestyle. Using the apps listed above should help here. All of them are available with a free trial through Setapp, a platform of over 100 high-quality apps for Macs.